Additional Areas of Service: Stephanie works with Horizon’s adjunct faculty, providing faculty-level administrative support to adjunct faculty in the areas of syllabi and rubric creation and online course management. She also assists adjunct faculty with overseeing and enforcing academic policy. Stephanie is married to Austin. 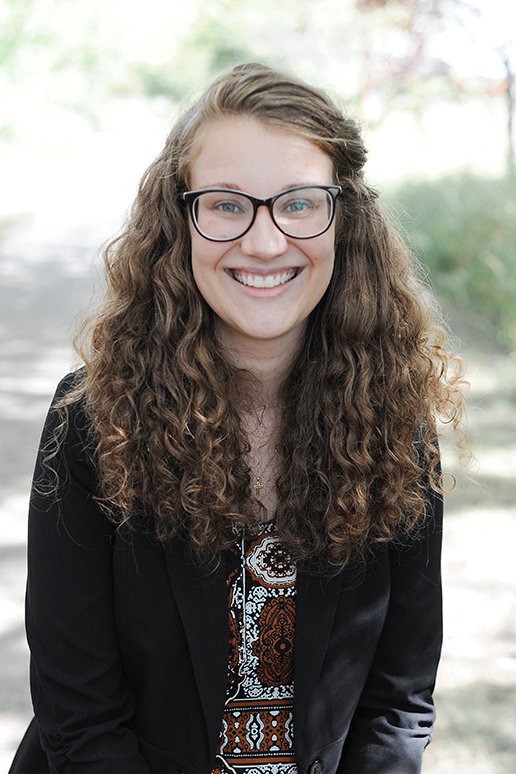 Her research interests include Anabaptist-Mennonite studies, nonviolence, and the work of Miroslav Volf. She enjoys bubbling conversation, literature, TV crime dramas, and her nieces and nephew.